Aging infrastructures represent a current engineering challenge. Huge budgets are necessary to keep their functionality and the lack of a proper and timely maintenance entails an increasing deterioration and therefore higher repair costs. Therefore, assessing the reliability of infrastructures becomes mandatory, with particular attention to the ones still in service even when their life limit has exceeded. In this paper, a simplified analytic model for the dynamic behaviour of railway catenary wire is presented. 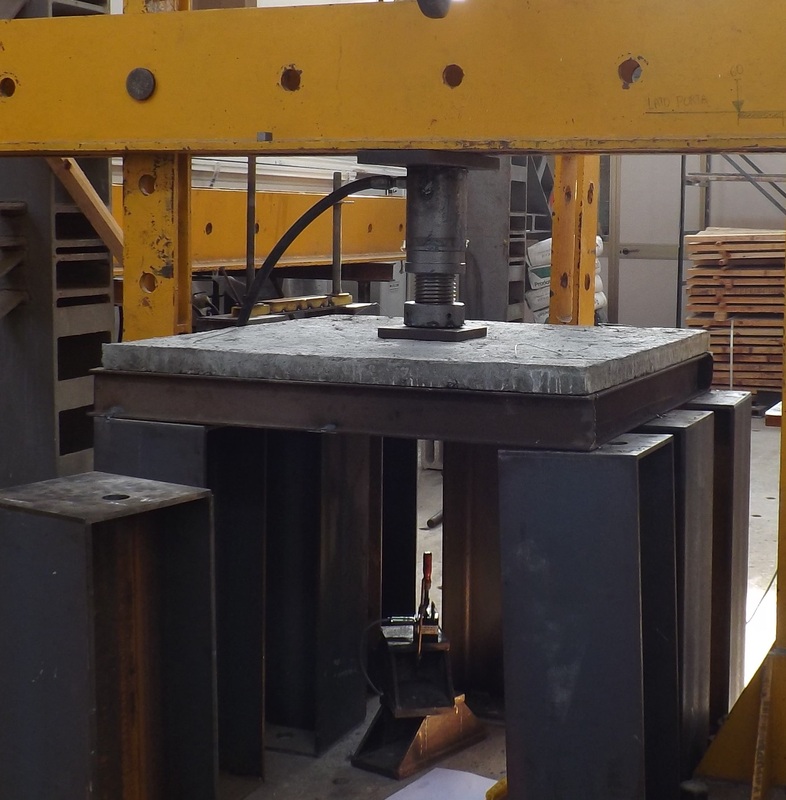 The model is discussed and validated with the help of numerical results obtained by a finite element code, for the case of a typical Italian railway installation. 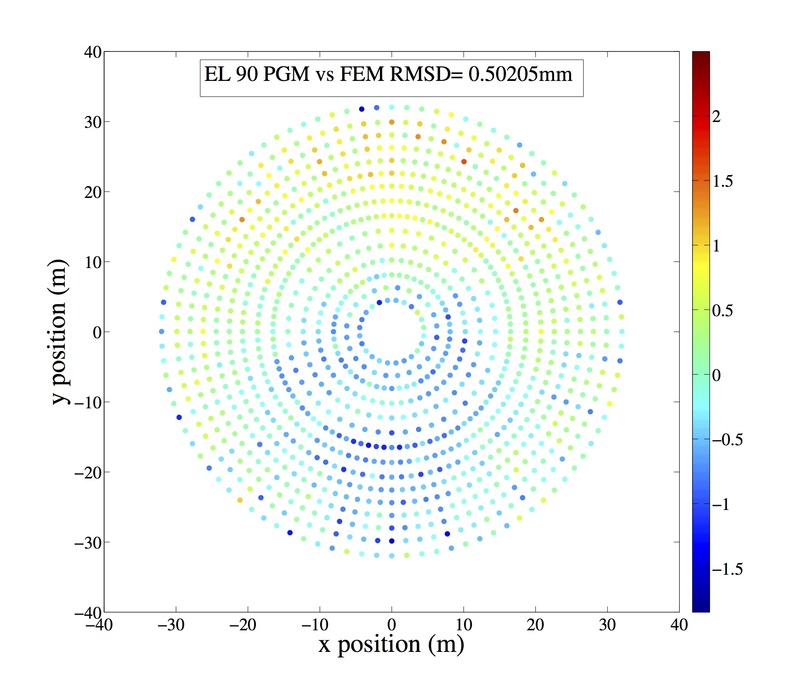 The simplified model is convenient from the computational point of view and is useful for sensitivity analysis. Some parametric studies have been developed by considering as free parameters the velocity and the distance of the train pantographs and looking at their effect on catenary dynamics. 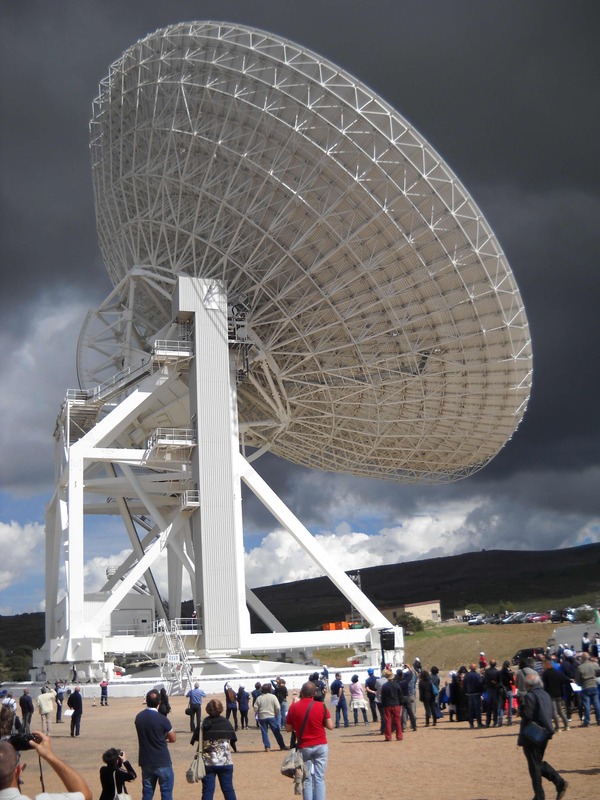 The 64 m diameter Sardinia Radio Telescope (SRT), located near Cagliari (Italy), is the world’s second largest fully steerable radio telescope with an active surface. Among its peculiarities is the capability of modifying the configuration of the primary mirror surface by means of electromechanical actuators. This capability enables, within a fixed range, balancing of the deformation caused by external loads. The Department of Civil and Environmental Engineering at the University of Pittsburgh invites applications for a tenure-track faculty position effective September 1, 2016. This position is part of the strategic expansion intended to support research and teaching activities in the broad areas of structural engineering, structural mechanics and civil engineering materials. The Department of Civil & Environmental Engineering (CEE) at the University of Tennessee, Knoxville (UTK), invites applications and nominations for a faculty position, at the rank of Assistant Professor in the area of structural engineering. Salary is nationally competitive and commensurate with experience and qualifications. Review of applications will begin soon after their receipt and will continue until the position is filled. Structural Engineering in 20 years time??! Since early 60’s the world of structural engineering has been revolutionised. The advance development in science and technology resolved those issues raised by pioneer engineers but at the same time introduced complications into the world of engineering never known before. The question is where we see structural engineering within the next decade. How do we think it will evolve? Read more about Structural Engineering in 20 years time?? !